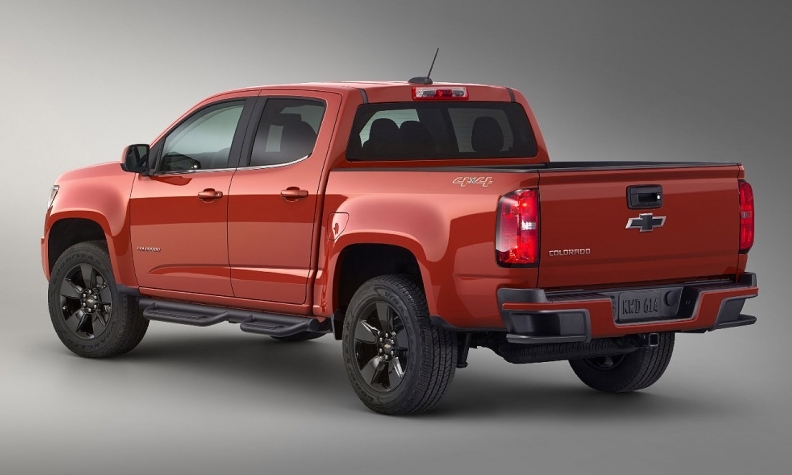 Chevrolet is introducing a special edition Colorado pickup with an accessory system for mounting bikes, skis, kayaks and other outdoor toys. The GearOn model, to debut at this week’s Chicago Auto Show, includes bars, a divider and cargo tie-down rings. It's aimed at so-called "lifestyle" buyers -- think surfers and outdoor enthusiasts, notably in western states -- who are likely to haul large sports gear more often than landscaping bricks or garden mulch. The system can be fitted with additional accessories that buyers can have installed at the time of delivery, and can have the cost rolled into their monthly payment. 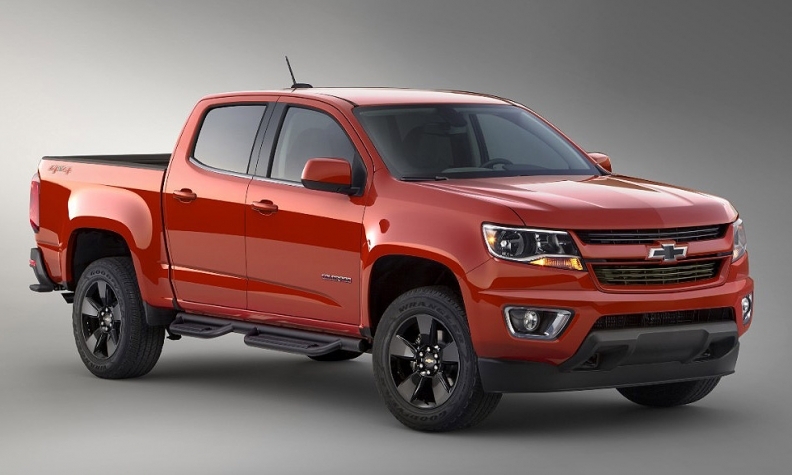 The package is offered on LT models in both extended and crew cab configurations, and either long or short cargo beds. It goes on sale this spring in the U.S. for at a starting price of $31,250, including the destination charge.